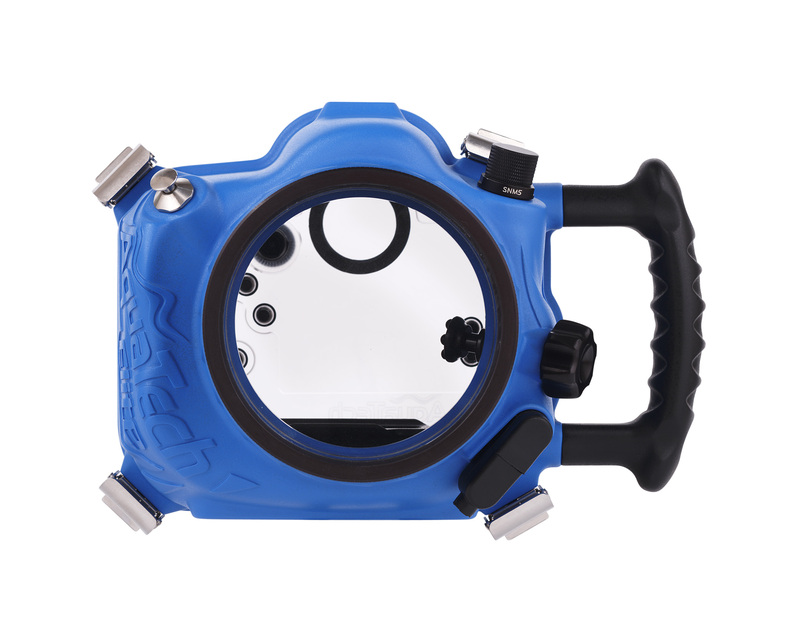 After their recent website re-launch Aquatech are rolling out the new style Delphin and Elite housings, which use their new, larger diameter port system, it’s been changed to allow the new on housing focus control system to be used on all the lenses apparently. I’ve got the LP-3 8″ dome port and the LP-5 flat port, which allows me to use my Tokina fisheye, Canon 50mm and Canon 28mm lenses, I can also fit a few other lenses inside the dome port but it’s not ideal for a non fisheye and I much prefer the more compact set-up that the flat port/prime lens combo offers. Both the ports I have are popular and haven’t been reduced much, if at all, just yet. 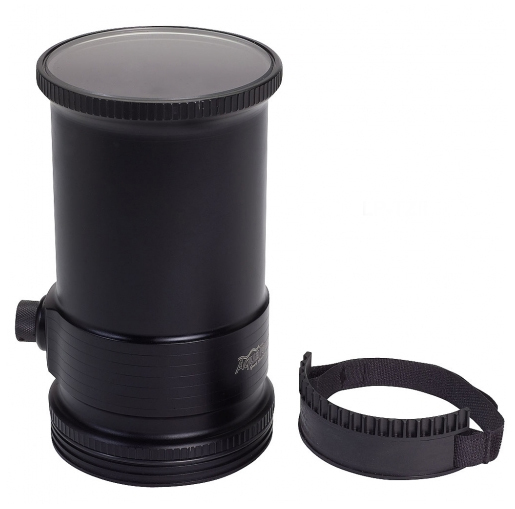 The one I’m interested in is the LP-TZ 4 port for the Canon 70-200mm f4 lens, I use the lens a lot on the land and I’ve taken it out in the sea once with an Aquapac to shoot from the channel, it gave me great results and I’d love to be able to take it out with my proper housing when the surf’s a bit more serious or if I’m shooting at a beach break. It’s a pretty specialised piece of kit, especially as it’s only compatible with the f4 lenses (the IS and non IS versions), and I suspect most professionals will be shooting with the f2.8 lenses, so the discount is pretty good on it, down from AU$ 395 (£222) to AU$ 255 (£144),. I started the checkout process to see what the shipping options to England were, and as expected it’s a bit steep, the two shipping options to the UK are: FedEx Intl Economy:$137.27, or Fedex Intl Priority:$140.10, so I’m looking at an extra £77 to get it over to the UK. Still, might be a bargain for someone in Australia or the US, worth a look for sure.